Wondering just how much different brake parts can help you stop faster led the /Drive team to investigate. 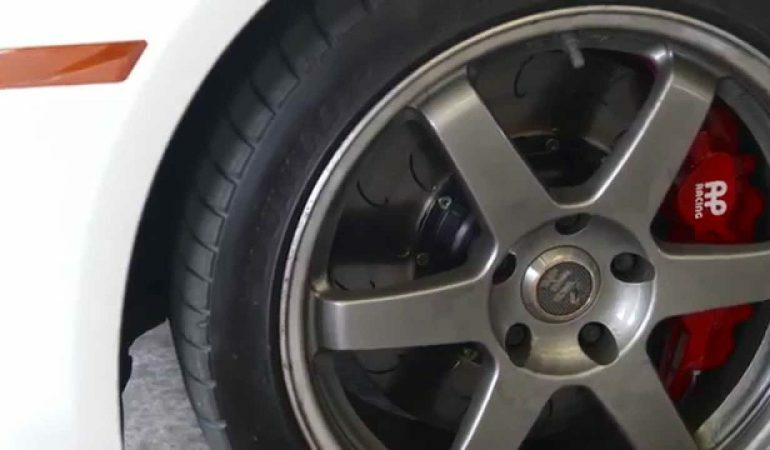 Using Hawk Performance parts, the /Drive team measured how good the brakes are on a stock BMW, on a one with the Hawk Performance Brake pads and then with the full-on braking kit. Breaking from 50mph to zero revealed awesome gains with the Performance brakes.